Inspirations for Ned Stark. Ned Stark appears to be based on several different historical figures. This post describes them and continues in Ned Stark and Richard III. Daenerys as Henry VII. Daenerys is partially based on Henry VII. She has several other historical and mythical figures mixed in there, which will be covered in future posts. Catelyn Stark: The Heart of Game of Thrones. This post describes a possible inspiration for Catelyn Stark. 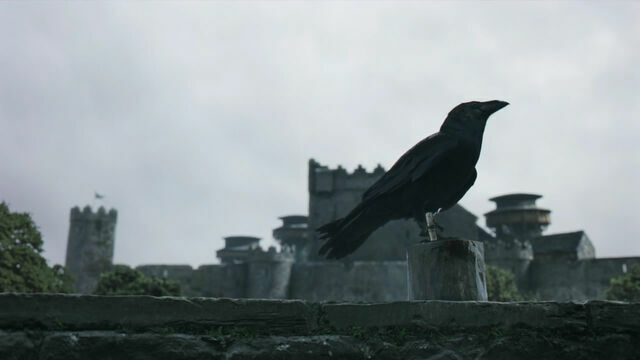 If you are interested in Catelyn, you might also find the post on Walder Frey interesting. Historical Basis of Lord Frey. This post describes a possible inspiration for Walder Frey. The post continues in The Late Lord Walder Frey and Thomas Stanley (Part 2).